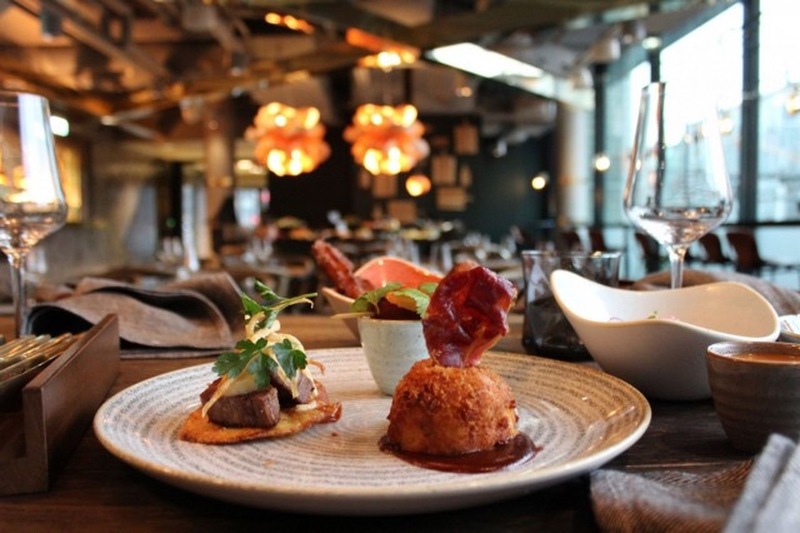 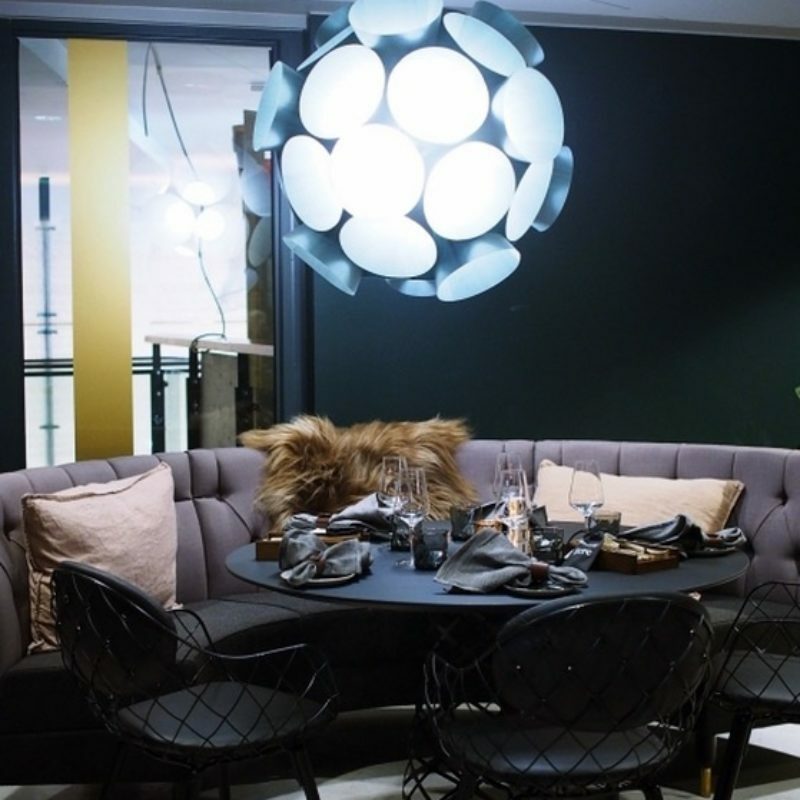 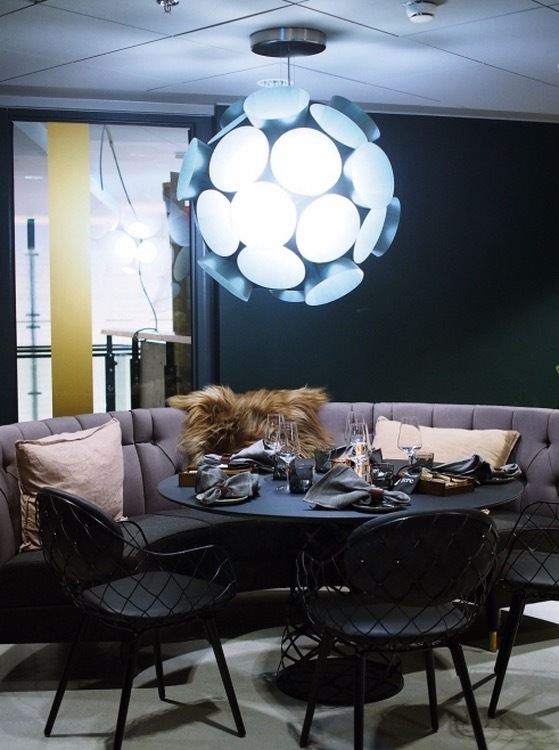 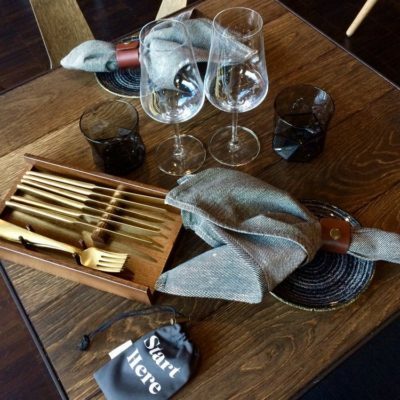 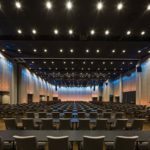 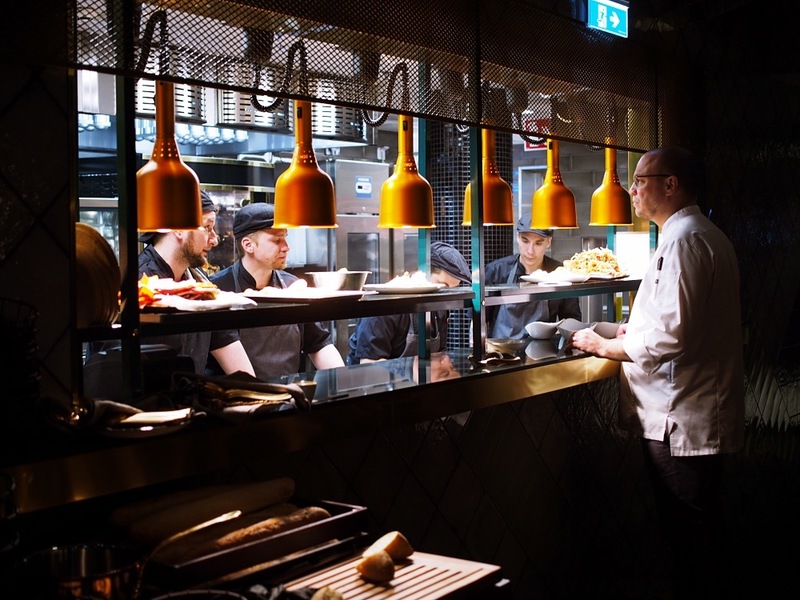 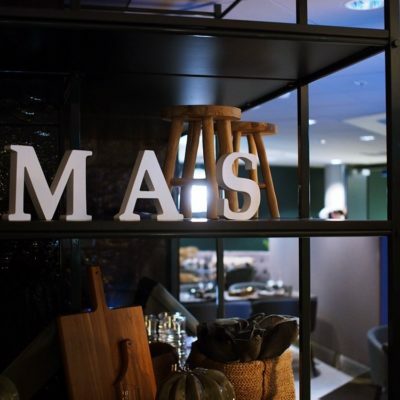 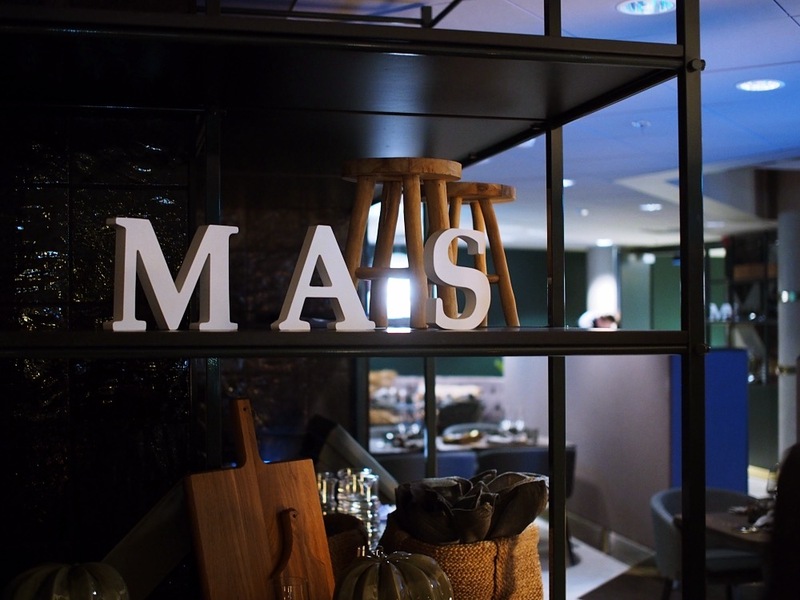 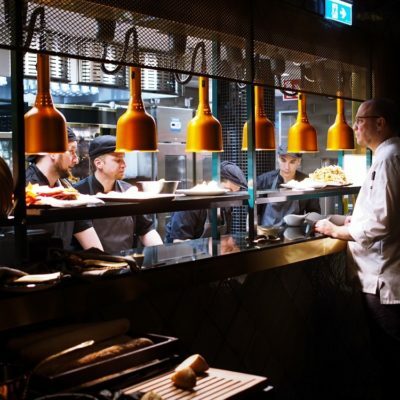 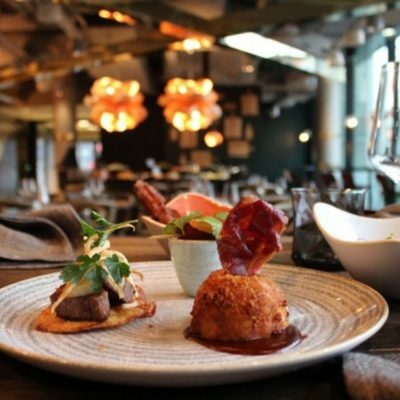 Restaurant Más at Scandic Simonkenttä is inspired by the Iberian modern kitchen, Nordic cuisine and locally produced ingredients. 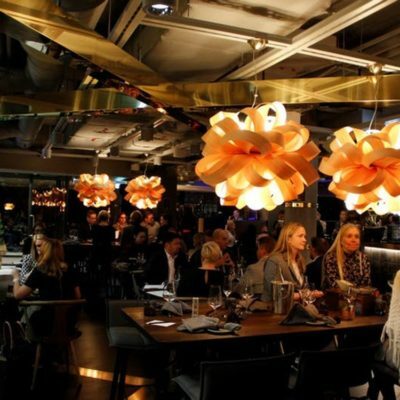 Designed to enjoy the atmosphere of the restaurant and terrace with a view over Narinkkatori square. 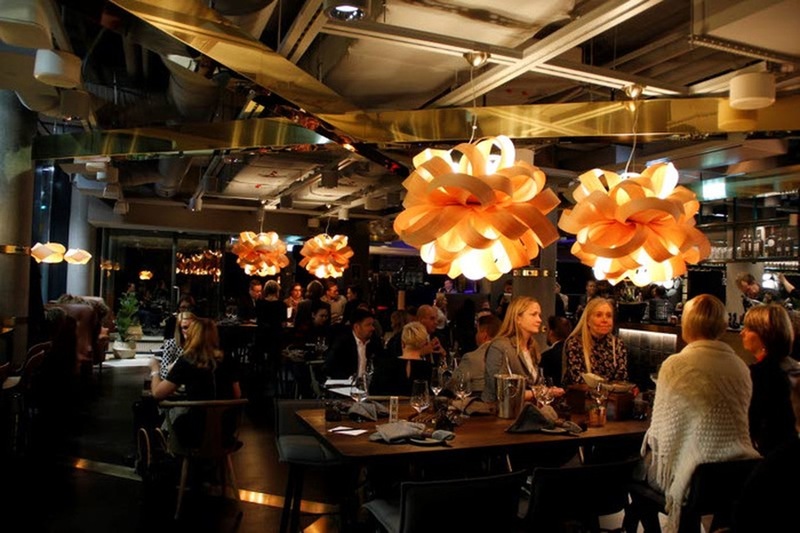 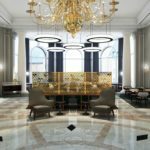 A fusion cuisine restaurant set in a modern city-centre hotel in the best spot in Helsinki.